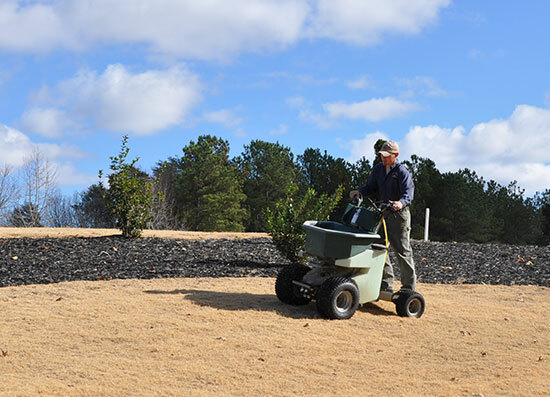 The Lawn Jockey, Inc. is the full-service landscape contractor you have been looking for. We have been serving residential, industrial, commercial clients in Greenville and Spartanburg counties for over 20 years. we will supply the best products at the most competative prices to insure you get the most value for your landscape dollar! Full service commercial, residential, and industrial lawn maintenance. 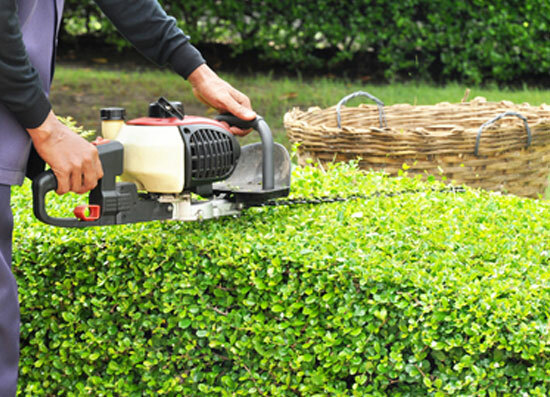 Horticultural hand pruning and mechanical pruning. At The Lawn Jockey we have extreme buying power with our suppliers due to the large volume of business that we do in Spartanburg and surrounding areas. This allows us to procure weed control and lawn fertilizer products at much cheaper prices than you could buy them yourself. Lower prices coupled with licensed applicators allow us to provide economical lawn treatments services for our customers as well as results that will easily surpass anything that you could do on your own. Proper planning and installation of a project ensures high-quality results.From beginning to end our customers complete satisfaction is our goal. 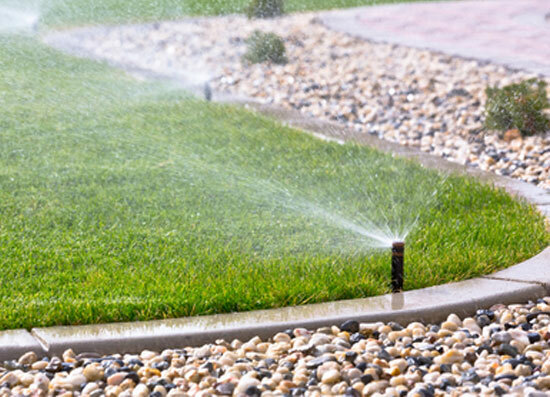 Measure the job site and sketch a preliminary plan to ensure the most efficient watering system possible. Provide complete operating instructions for the new system. Installation and components warrantied for a full year. 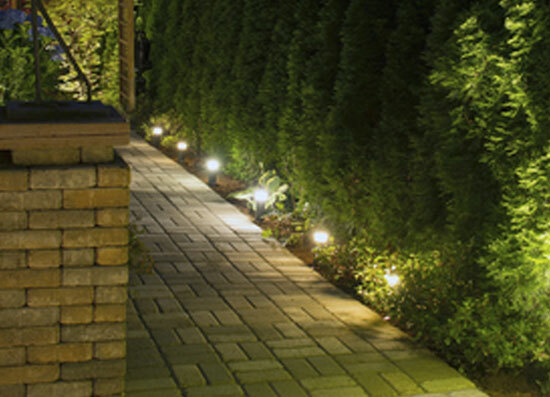 Enhance the nighttime appearance of landscaping, rocks, ponds, statues and houses. Stainless steel, UL listed, multi-voltage output transformers (lifetime warranty). Power efficient operation, costs pennies per day. Wide range of fixture choices in powder coat, copper and polymer finishes. Professional planning and installation including timers, switches or photocell operation. Systems are line balanced to ensure all fixtures produce the optimum light as well as bulb life. Mechanical, Concrete and metal edging. Planting: shrubbery and trees to 4" cal. 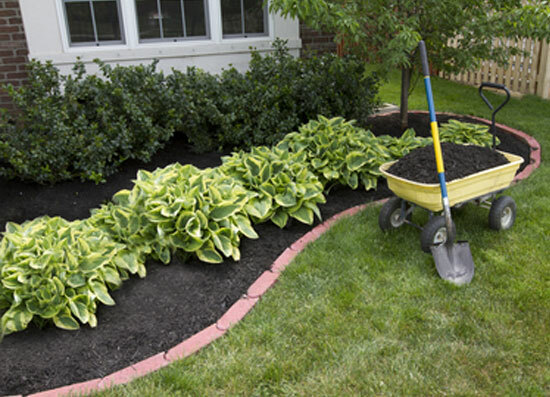 Mulching and pine needle installation. Copyright © 2014. Lawn Jockey, Inc. All rights reserved.